When we welcome new student-athletes to their first-ever rugby practices in the still snowy beginning of Spring, it becomes very clear just how little they know about the game. Year in and year out, however, those same girls who had never thrown a rugby ball before coming to King’-Edgehill are running, passing, and tackling as if they had been playing for years. 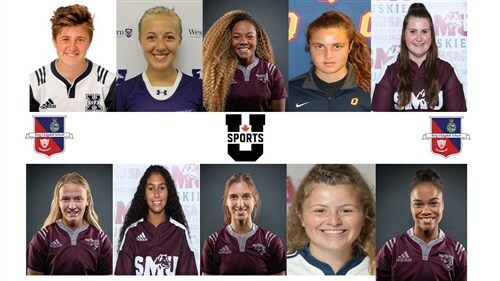 This year, 10 of those former student-athletes, who got their start in rugby here at King’s-Edgehill, played varsity rugby at the USport level across Canada. In Ontario, former KES athletic dynamo and thespian, Carla du Toit, took a leading role in her third year as a member of the University of Western Mustangs. A few kilometres east, fellow 2016 grad, Anna Killacky, has emerged as a force on the nationally 5th-ranked Queen’s Golden Gaels. In the nation’s capital, the defending national champions boast four KES alumae! Joining third-year, All-Canadian, Alex Ondo, are three of last year’s co-captains: Amy Marchand-Dion, Morgan Rogers, and Kenzie Cecchetto. Amy, who had also captained our Girls’ Soccer team at KES, and Morgan and Kenzie who were co-captains of our Girls Prep Hockey team, have all found their stride on the pitch with the number-one ranked Gee Gees. 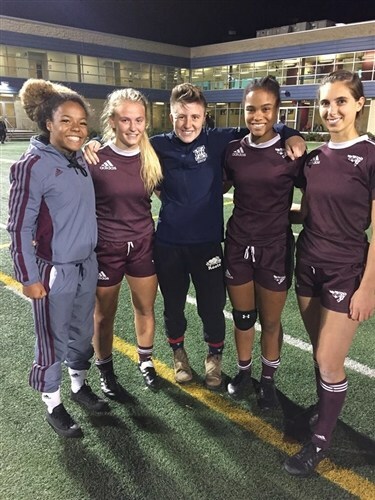 In Atlantic Canada, four more alumnae have graced the pitch at the university level. Close to home at Acadia, 2017 grad Sabrina Corradini suited up for the 8th-ranked Axewomen who are also the hosts of this year’s National Championships. 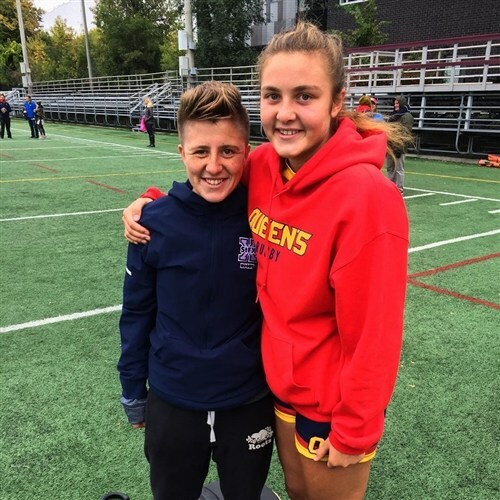 At Saint Mary’s University, former KES biathlete extraordinaire and rugby captain, Katrena Thomas (2016) is joined by Heather Stanton (2018)who was a formidable member of both our soccer and basketball teams during her time at KES. Rounding out the group is 2015 grad Lucy Killacky who has stepped into a pivotal role on the nationally second-ranked X-Women from StFX. Our rugby programme is very proud of the accomplishments of our former players. There is no doubt that the next crop of budding female rugby players here at KES will be better players thanks to the lessons and legacies left by our graduates. 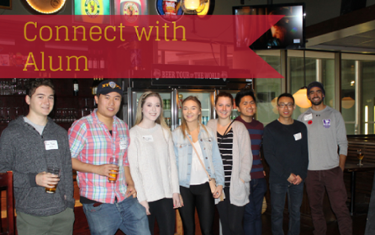 Stay connected to the great friendships and experiences that started at King’s-Edgehill School. Find out how here.